To include live sets from Chris Carter and Chris Watson plus Thom Holmes talking about ‘The Sound Of Moog’ The Surrey Moog Symposium 2018 will take place on 3 Feb 2018 in PATS Studio 1 at the University of Surrey, Guildford. Surrey’s Department of Music and Media, in collaboration with the Moog Sound Lab UK and Moog Music Inc. (USA), will present a day of performances and discussions celebrating the life and legacy of Dr Robert “Bob” Moog and the lasting impact of his sound synthesisers. The Symposium (click HERE for more information) will feature live performances by Chris Watson (performing a new modular synth work) and Chris Carter (with only the second outing of his own new modular system) and a keynote lecture, The Sound of Moog, by one of the world’s leading authorities on electronic music, Thom Holmes. The symposium will mark the launch of the new Moog Recording Library record label, which will release a series of new recordings – on vinyl – of work created with the Moog Soundlab UK over the past three years. 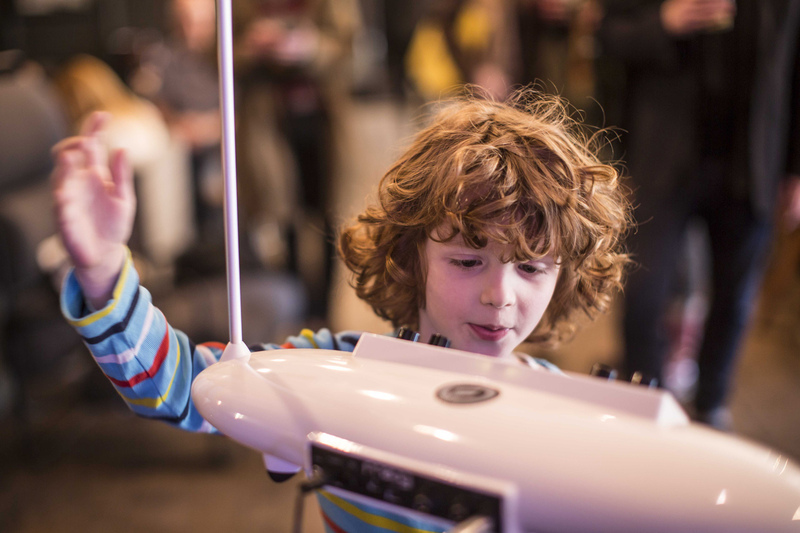 The Symposium will also feature a roundtable discussion Bob Moog And The “Living Machines” and include live demonstrations by the Moog Sound Lab UK. 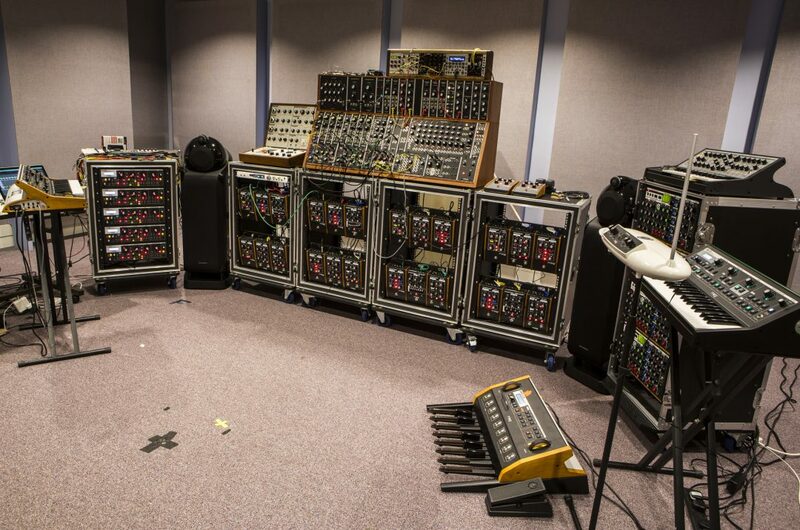 The Moog Soundlab UK is hosted by the University of Surrey’s Institute of Sound Recording and the Department of Music and Media. The lab was commissioned and configured as a portable creative recording studio to host a series of artist residencies, student workshops and student access sessions. It has produced new compositions and an extensive series of recordings of new Moog based works. The Moog Sound Lab features extremely rare re-engineered Moog System 55 Modular sound synthesisers, reverse engineered clones of this classic Bob Moog 1970’s synth. The lab also includes a wide range of Moog contemporary synths and sound processing devices. This high-spec creative sound studio also uses Bowers & Wilkins 802 audio monitoring system, a Neve 8816 Summing Mixer and a Prism Sound Atlas audio interface. These high-end audio technologies create the pristine audio signal path that allows the best possible creation and capture environment for Moog’s unique and characteristic synthesisers. Chris Watson is one of the world’s leading recorders of wildlife and natural phenomena. He was born in Sheffield where he attended Rowlinson School and Stannington College (now part of Sheffield College). In 1971 he was a founding member of the influential Sheffield-based experimental music group Cabaret Voltaire. 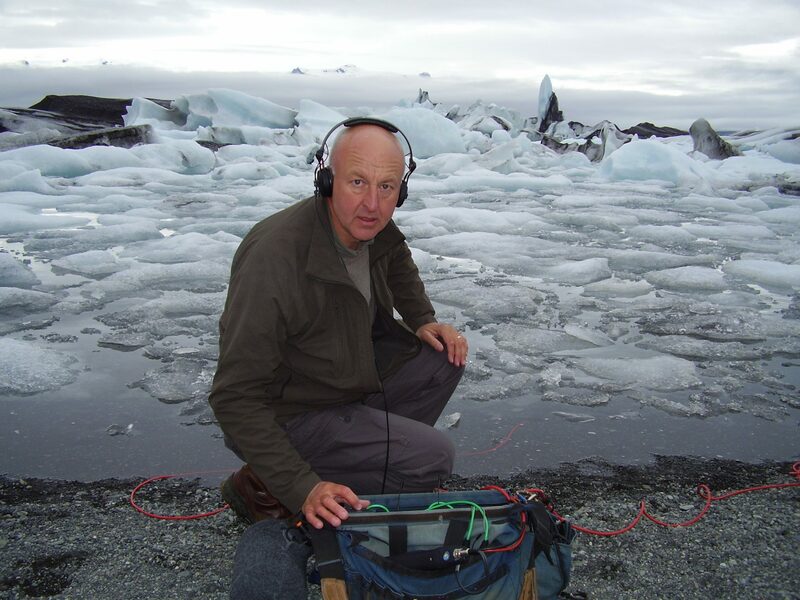 His sound recording career began in 1981 when he joined Tyne Tees Television and since then he has developed a particular and passionate interest in recording the wildlife sounds of animals, habitats and atmospheres from around the world. 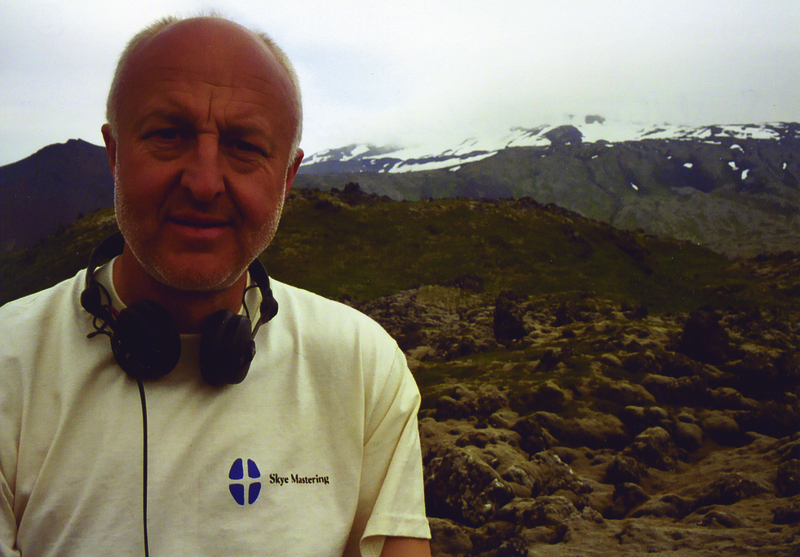 As a freelance recordist for film, TV & radio, Chris Watson specialises in natural history and documentary location sound together with track assembly and sound design in post production. 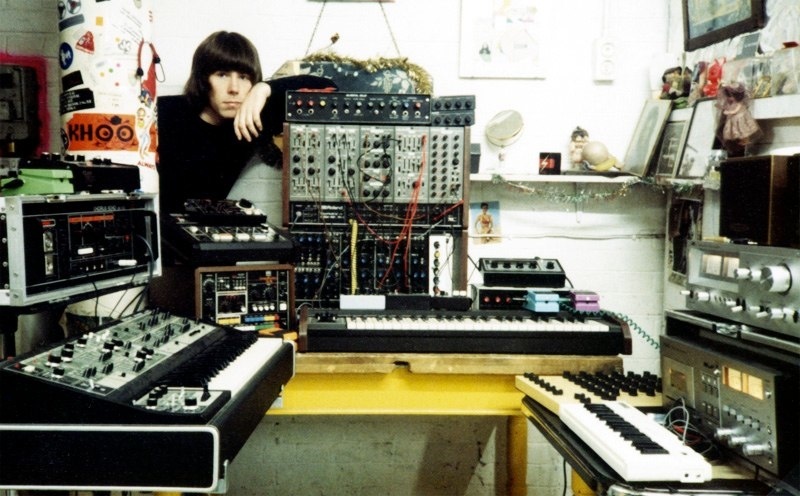 Chris Carter is best known for being a founder member of Throbbing Gristle and one half of electronic duo Chris & Cosey (aka Carter Tutti) with his long time partner Cosey Fanni Tutti. Chris Carter and the other original members of Throbbing Gristle regrouped in 2002 for a series of TG related releases and sold-out events that continued until the death of band mate Peter Christopherson in 2010. 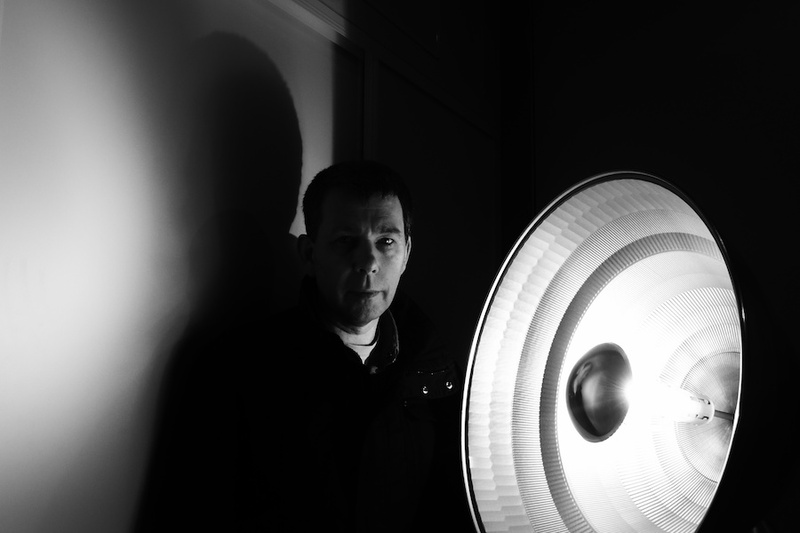 Carter’s latest solo release Chris Carter’s Chemistry Lessons Volume One (CCCL Volume 1) was the product of six years spent working on solo material in the Norfolk home studio he shares with Cosey Fanni Tutti and is released in March 18. CCCL Volume 1 reinforces Carter’s significant but often under-appreciated role in the development of electronic music – a journey that for Carter started ahead of his work with Throbbing Gristle (alongside Cosey, Peter ‘Sleazy’ Christopherson and Genesis Breyer P-Orridge), and continued through Chris & Cosey, Carter Tutti, Carter Tutti Void as well as his own solo and collaborative releases under his own name. 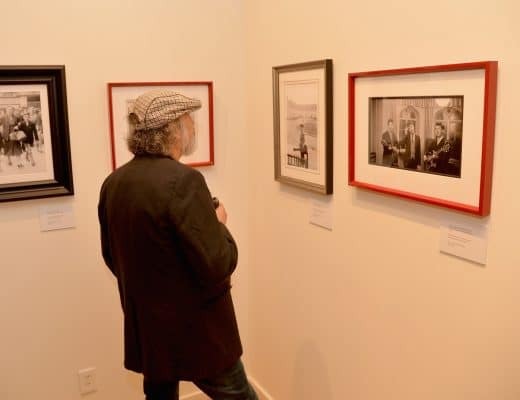 Thom Holmes is an independent music historian and composer living in New York. He is the author of Electronic and Experimental Music, 5th ed. 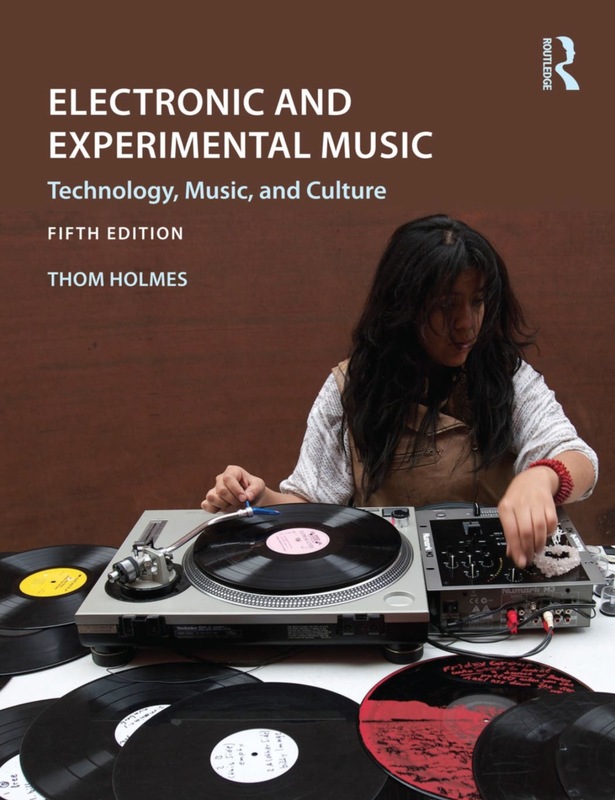 (Routledge, 2016), a widely used textbook on the history of electroacoustic music. 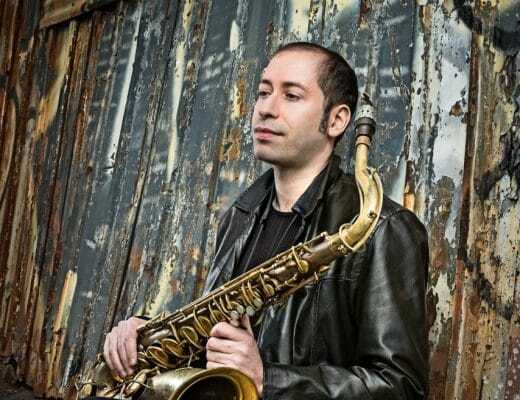 He studied composition with Paul Epstein in Philadelphia and worked with John Cage. Other books and journal writings include The Roots of Electronic Jazz, 1950–1970 (Jazz Perspectives, January 2018), The Sound of Moog: Using Vinyl Recordings to Reconstruct a History of the Moog Synthesizer (Notes, 2014), and a forthcoming book about sound art. 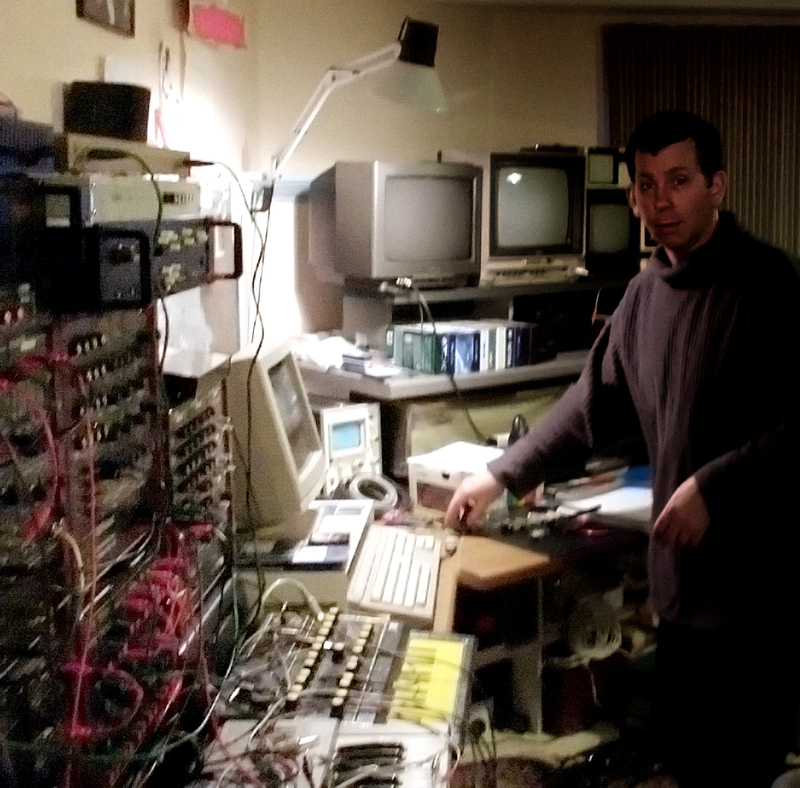 Holmes writes his blog Noise and Notations and also a blog for the Bob Moog Foundation, Moog: A History in Recordings. 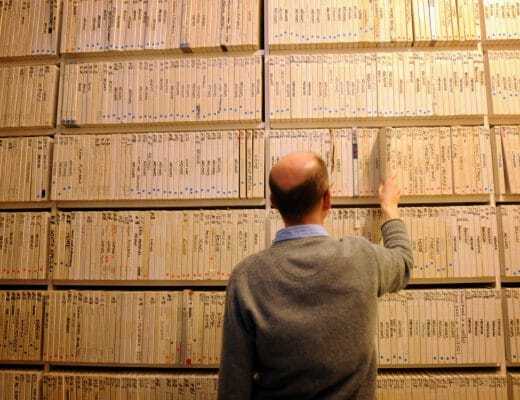 He is the keeper of the Holmes Archive of Electronic Music, a private collection of original electronic music recordings spanning the years 1930 to 1985. Independent event producer for the Moog series Paul Smith said, “The University of Surrey have provided vital support for the project. They allowed us to realise our curatorial hopes to return the Moog synthesiser to active service in the broad culture of an open-ended approach, typical of the experimental music world of the 60’s from which these instruments emerged”. The University of Surrey is in Guildford, easily accessible via train (40 minutes from Waterloo) and with on-site car parking.